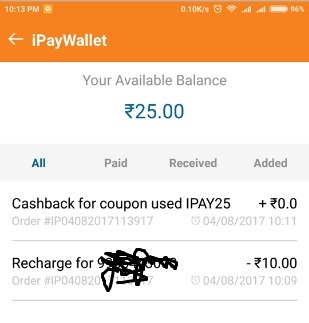 iPaySay App Is Now Offering An Amazing Recharge Offer In Which Users Will Pay Rs 100 &Get Rs 25 Cashback. Offer Is Valid For New Users. Valid For 2 Times Per User. How To Avail iPaySay App Loot Offer?